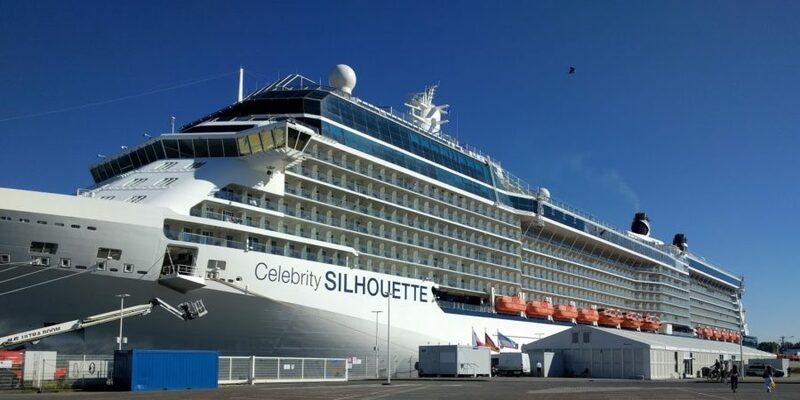 Yesterday, we arrived home from a fabulous 14-night Baltic cruise with Celebrity Cruises onboard Celebrity Silhouette. 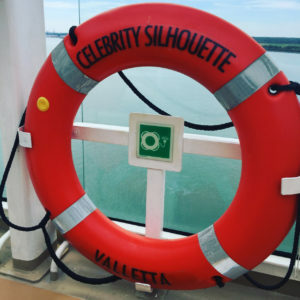 We had been wanting to cruise with Celebrity for such a long time, but the opportunity (or should we say the right price?!) never made it a possibility. 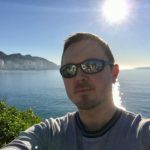 When Elliot came along we truly thought it would never be an option, but last autumn after we returned from our Canary Island cruise on Royal Caribbean’s Navigator of the Seas, our minds turned very quickly to our next cruise. 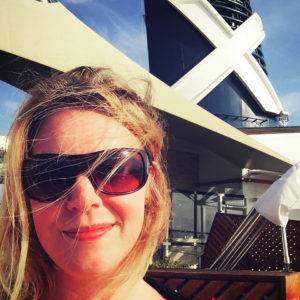 As soon as we boarded the beautiful Celebrity Silhouette it felt amazing, the crew were so welcoming and we were greeted with a complimentary glass of fizz, but what struck us most was the spaciousness and the relaxed and friendly atmosphere. Embarkation day for our other cruises has always felt great, but this had something special. St Petersburg (overnight) – though sadly the high winds meant we could not dock on either day, more on that later! 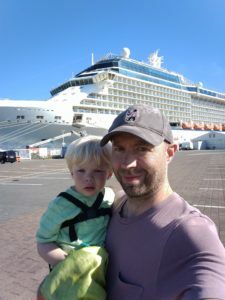 Travelling with a toddler is never easy, and so many people told us we were mad to do a Baltic cruise – to quote one Facebook cruise group member “Don’t do it, go on a Disney cruise.” – urghhh… how wrong they all are! A Disney cruise is our personal idea of hell (until we’re proven otherwise, of course!) and we strongly encourage families to not be put off by disparaging vocal passengers who insist you avoid the more cultural itineraries. With Elliot in tow it does mean we don’t get to experience every aspect of the ships we sail on that we used to when travelling as a couple, but we have a damn good try to see as much as we can… with finances a bit tight this time, we couldn’t try all the speciality restaurants as we’d usually do, but we did go to Qsine, which was fantastic. Throughout our cruise the crew and fellow passengers were very positive about us travelling as a little family… Elliot got a bit of a name for himself with his constant ‘No!’ response to anything and everything and his ‘Deck 4’ and ‘Going Up’ announcements in the lifts, regardless of where the lifts were heading! Previous Post Happy Father’s Day, Daddy!